Comments Off on Find The Best Mover In Your City In Just 7 Steps! Shifting from one home to another is one of the clumsiest tasks ever. It’s hard to keep a track of everything, and to add to the woes, movers charge insanely high prices. 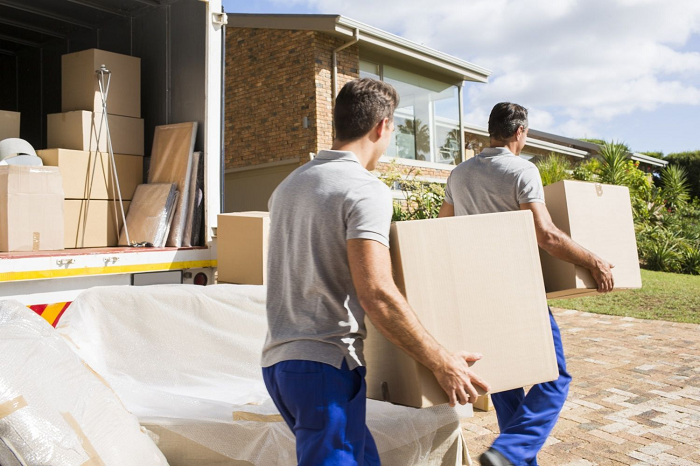 Nevertheless, most homeowners prefer hiring movers for getting the job done, but it’s important to consider a few things. In this post, we have enlisted 7 tips for finding the right mover in your city. Ask around. References and service recommendations from friends and family members can be handy and easy, compared to finding names online in a business listing. If you have no other choice, you can find services on the internet, but do check the customer reviews. Talk to a few companies. Don’t settle for the first company you call. As a customer, you should check at least three to four companies. Frankly, no mover can give an estimate for the job, unless they have checked your belongings. Check the possible concerns. Did the company take too long to take your call? Were the executives apprehensive of answering questions? Are they asking for an advanced deposit? If you see any of these signs, stop right there! Will they offer references? If a company claims great things about their work in San Fernando Valley, they must have enough clients. Seek a few references, and call up a few to know their experience with the concerned service. Is the company licensed and insured? There are standard state requirements for movers, and a company must have the necessary papers. Insurance is one of the many things that need attention. In case of any damage to your goods in transit or handling, the concerned company must take charge. Check the estimates in detail. It’s pretty obvious that you will need an estimate in advance. However, make sure that you check every small fact, term and condition. If a company offers a quote without any visual survey, be cautious about the price. Also, it’s possible to negotiate the price, so don’t miss on taking a chance. Finally, do check the address of the mover. There are all sorts of fraud companies, and it’s best to avoid smaller mistakes. If you have the time, do pay a personal visit and discuss your possible concerns about goods and belongings. A professional service will never hesitate in answering questions. Find a few services and compare them now before taking the final call! 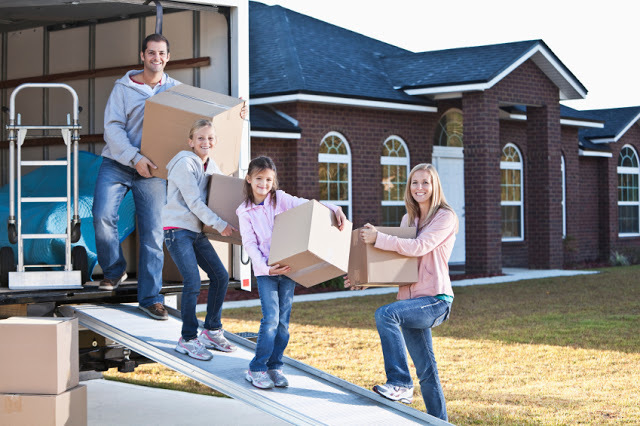 Find The Best Mover In Your City In Just 7 Steps! 0 out of 5 based on 0 ratings. 0 user reviews.